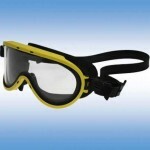 Here are a selection of the Additional products in our Fire Resuue section. 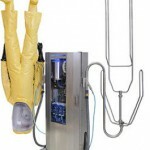 If you would like more information please contact us. Prepare to copy…on what? 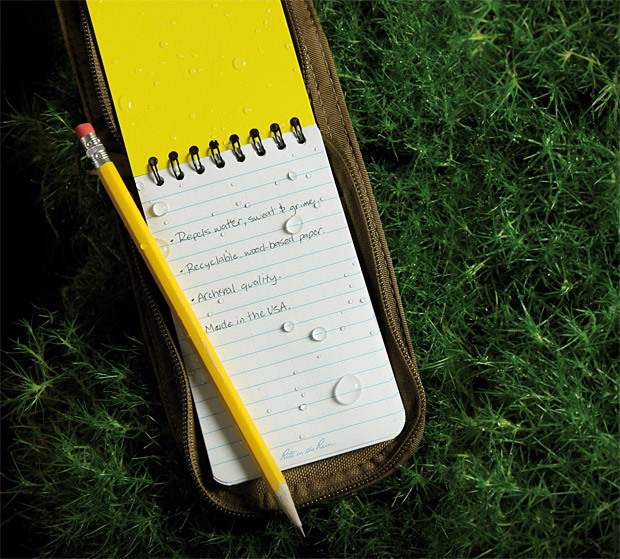 This handy 3″ x 5″ shirt-pocket notebook is ideal for the various notes your team will need to record on site. 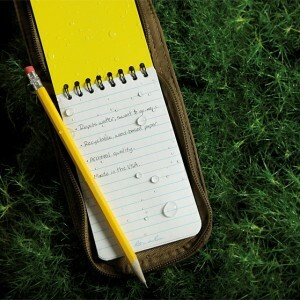 Constructed with “Rite in the Rain” All-Weather Writing Paper, the Pocket Notebook is truly field-durable. 100 pages with Universal page pattern.